PIGMA MANGA CONTEST 2018 “It’s Our Country”｜SAKURA COLOR PRODUCTS CORP.
Express your image of “your country” with PIGMATM series! Anyone who lives outside Japan can entry this contest. Please check the details by following link. 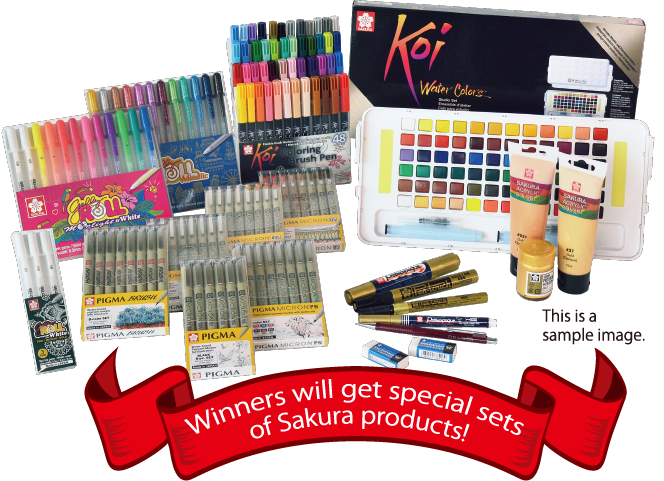 10 winners will get special sets of SAKURA products.